“CASA” is an acronym for Court Appointed Special Advocates. Court Appointed Special Advocates (CASAs) are trained community volunteers who provide individual courtroom advocacy for abused and neglected children to help ensure that they can have safe and permanent homes. The mission of CASA For Kids is to provide court-appointed volunteer advocates for abused and neglected children to ensure that they thrive in safe, permanent homes. The organization recruits, trains and provides on-going support and supervision to community volunteers who serve as courtroom advocates for abused and neglected children in the Kenton, Campbell & Pendleton County Family Court system. CASA is an acronym for Court Appointed Special Advocates. In 1976 a Superior Court Judge in Seattle, Washington, concluded that he was not obtaining sufficient relevant facts during case hearings necessary to ensure that the long-term welfare of the child was being represented. To address this concern, he developed the concept of recruiting and training community volunteers to represent the best interest of the child in court proceedings. In 1977, the first CASA pilot program was implemented in Seattle. The purpose of the CASA program is to ensure that abused and neglected children receive high-quality, sensitive, effective, and timely representation in court hearings to determine their guardianship. The program was so successful that judges across the country began utilizing volunteer citizen advocates. In 1990, Congress encouraged the expansion of CASA programs with passage of the Victims of Child Abuse Act. Today there are more than 85,000 CASA volunteers serving more than 25,000 abused and neglected children every year. The National CASA Association sets operational and performance standards and provides oversight to over 1,000 certified local programs across the country. CASA is a well-established, national organization with abundant research on its effectiveness in improving the outcomes of abused children in the Court System. In 2007, Kenton County established a Family Court Division for the Circuit Court Judiciary. Upon assuming the bench, newly elected Judges Chris Mehling and Lisa Bushelman sought ways to improve the quality of service provided to children under their judicial supervision.  The Judges determined that Court Appointed Special Advocates (CASAs) could assist their efforts and they committed themselves to helping establish a Kenton County CASA program. In January of 2008, the Court appointed a Board of Directors and the program was incorporated as a 501 (c) (3) non-profit organization. During the initial organizational phase, CASA of Kenton County operated as a project administered by the Kenton County Family Court. The first significant independent financial contribution for the program came from The Butler Foundation in May 2009. It was soon followed by commitments from the National CASA Association, The Humanitarian League of Greater Cincinnati, and the Kenton County Fiscal Court. With this financial support, the Board of Directors was able to hire staff and move into office space donated by the County. In continuing our efforts to advocate for abused and neglected children in Northern Kentucky the CASA program began a pilot program with the Campbell County Court system in the fall of 2012. The program supplied three volunteers to advocate for three different cases in the Campbell County Family Court system under The Honorable Judge Rick Woeste. After months of advocating and successful placements for the children assigned, it was determined by the CASA program and the Campbell County Family Court to expand CASA services permanently into Campbell County. This was also made possible by funding through the Campbell County Fiscal Court. Funds are given for direct service hours worked for each child. The program officially began Court Appointed Special Advocacy services to both Kenton & Campbell County Family Courts on July 1, 2014. Expansion occurred again in the fall of 2017 as the program piloted into Pendleton County. Full expansion into Pendleton occurred in January of 2018 and the program is serving 12% of the children in the court system. The name of the program officially changed from CASA of Kenton County to CASA For Kids Serving Kenton, Campbell & Pendleton Counties, Inc. The program now touches the urban and rural sector. While CASA functions as a separate and independent non-profit agency, the program continues to work in close concert with the Family Court to provide services to children. All four Family Court Judges continue to provide their time and energy to help educate our community about the need for the CASA program. Their public advocacy on behalf of the program has significantly contributed to its achievements.